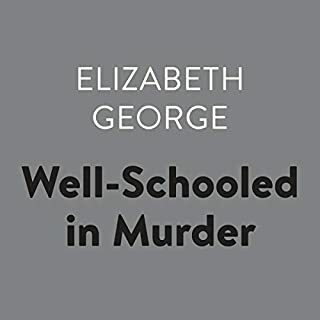 After the senseless murder of his wife, Detective Superintendent Thomas Lynley retreated to Cornwall, where he has spent six solitary weeks hiking the bleak and rugged coastline. 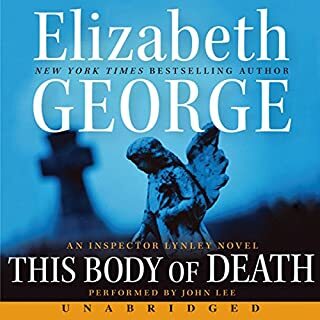 On the 43rd day of his walk, at the base of a cliff, Lynley discovers the body of a young man who appears to have fallen to his death. 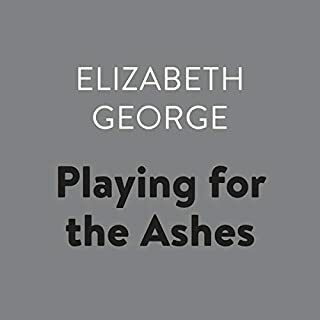 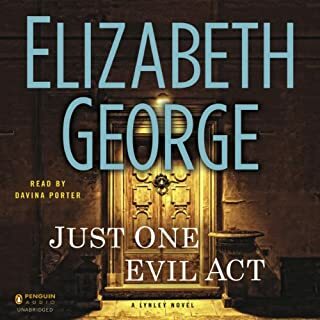 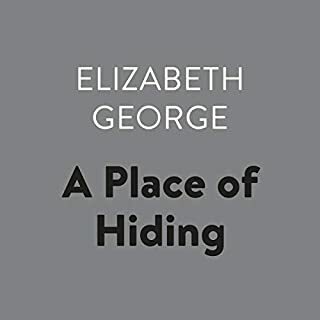 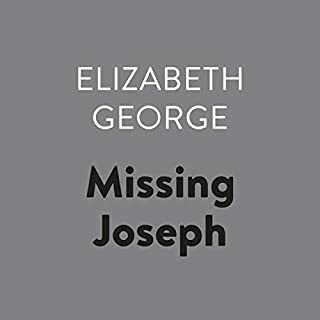 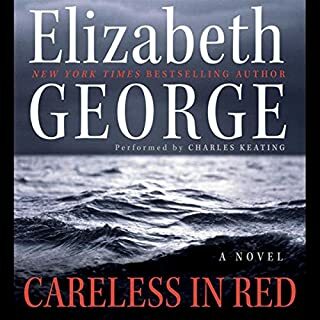 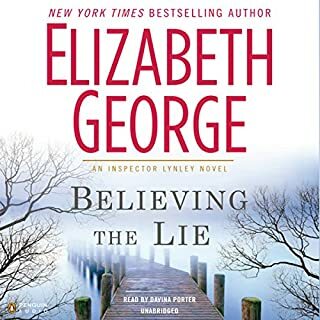 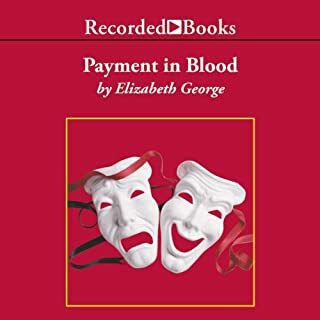 Elizabeth George "reigns as the queen of the mystery genre", raves Entertainment Weekly, which named her novel In Pursuit of the Proper Sinner one of the 10 best books of 1999. 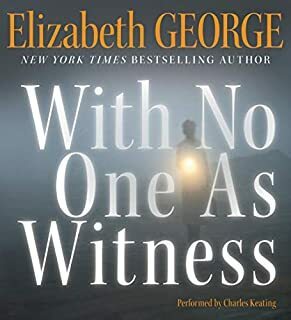 The author who has enthralled millions with masterworks of dazzling novels of literary suspense returned with her most astonishing work yet. 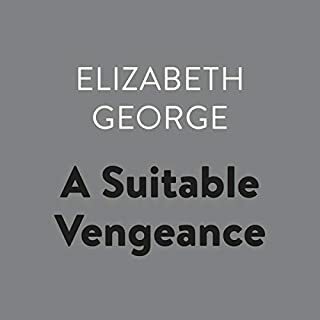 "Ms. George proves that the classiest of crime writers are true novelists," proclaimed the New York Times, and each of her previous 10 novels had been an instant international best-seller. 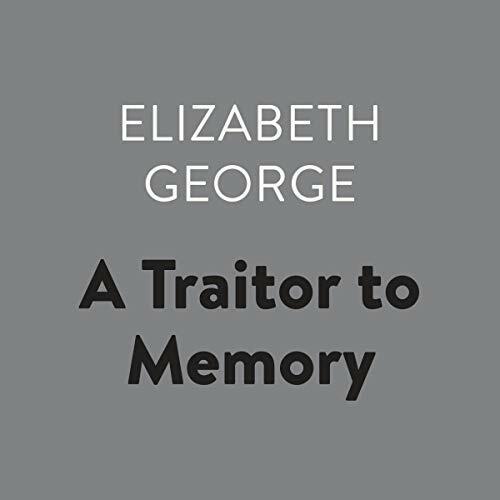 With A Traitor to Memory, George returned to the themes that had made her a master of the genre she had made distinctly her own - the classic detective story that is also a richly rewarding tapestry of passion, loyalty, and betrayal. 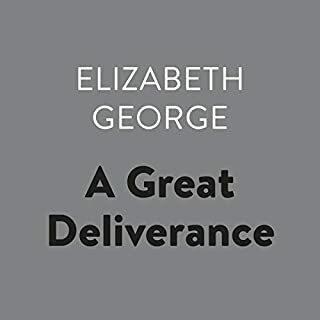 She is a writer like no other, and her novels mark a magnificent literary achievement. 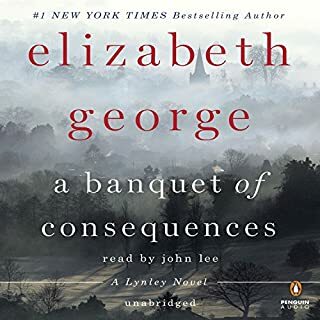 Although the story is a good one, it is probably best read in book form and not listened to on Audible. 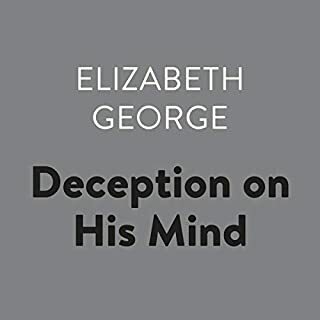 It jumps about chronologically, and where that might be clear on paper, it is not while listening, which led to confusion. 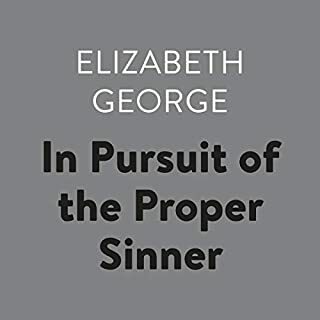 There also seems to be a few strings left dangling, aside from a purposeful one. 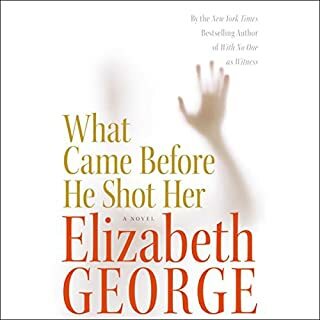 Otherwise a good story. 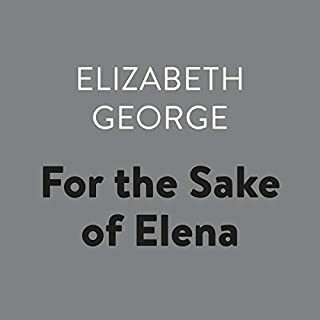 As with the others in the series, the editing is abominable - lots of mistakes, as they were rushing to release. 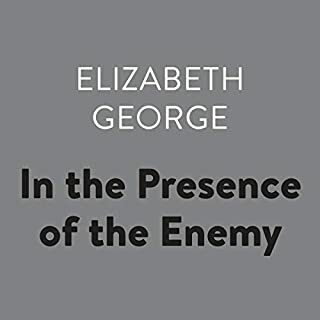 This also lessens the enjoyment, at least for me.